India boasts of rich forts, majestic temples, churches and beautiful structures that are resplendent of its rich heritage and culture. There are several incredible monuments that has stood by the time and takes us to the memories of the bygone era. 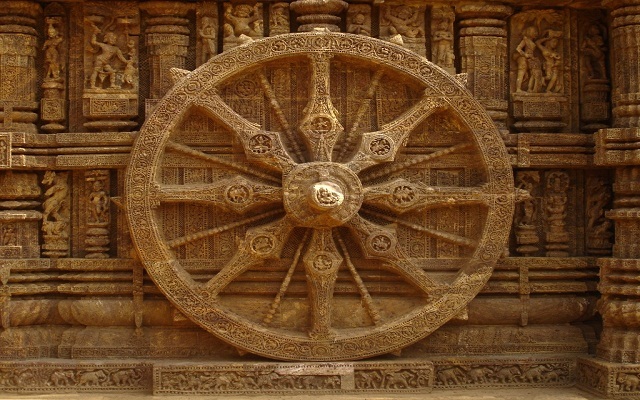 These popular monuments of India are some brilliant pieces of art and architecture. 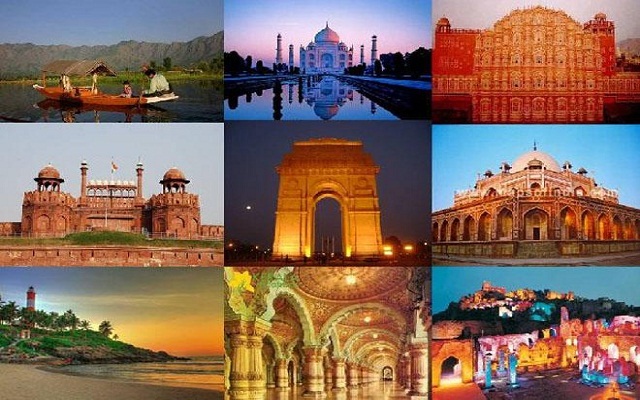 Come, let us explore some of the best monuments across India. Bodh Gaya or the Mahabodhi temple is situated in Bihar. Lord Buddha sat under the Bodhi Tree in Bodh Gaya where he attained enlightenment. 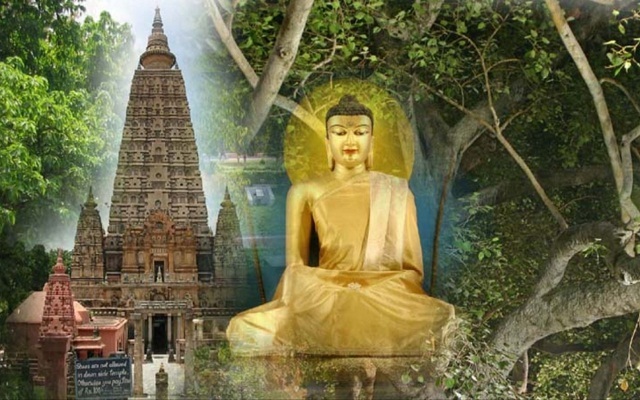 Bodh Gaya is one of the treasured pilgrimage destination for Buddhists across the world. Built by Eastern Ganga King Narasimhadeva I in 1290 AD, this stupendous monument is the epitome of the architectural style of Odisha. This temple honours the Sun, one of the popular deities during the Vedic period. The temple has superb carvings of divine, semi-divine, humans and animals with floral and geometric designs. This majestic white structure was designed by Sir William Emerson and was built between 1906 and 1921. It was constructed by the British Empire in the memory of Queen Victoria. 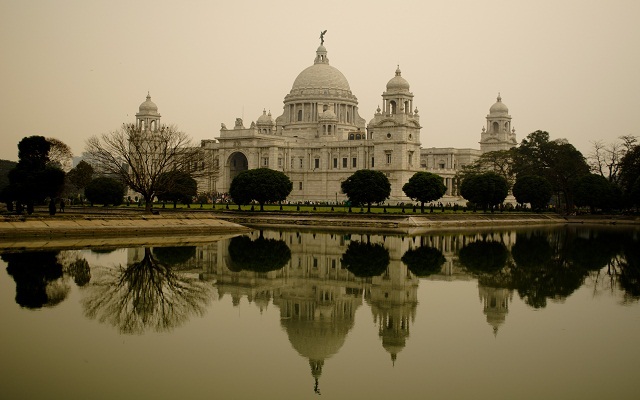 Queen Victoria Memorial showcases the blend of British and Mughal architecture. The memorial turns into a beautiful fairy tale castle every evening when it is lit up surrounded by sprawling gardens and a small lake. It now stands as a museum having an assortment of British memorabilia of the British and the national leaders of India. This was a great Buddhist learning center during the ancient times. 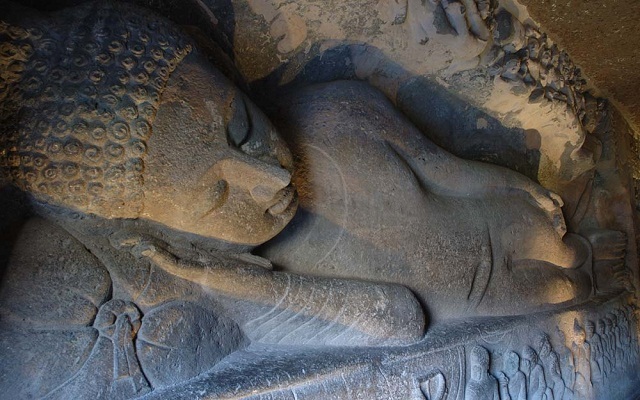 Lord Mahavir and Lord Buddha are said to have visited this place frequently during the sixth century AD. Founded by the Gupta rulers, this university attracted several students and teachers. These caves are believed to be carved out during the reign of King Kharavela as the residential blocks for Jaina ascetics. Udayagiri (Sunrise Hill) has 18 caves and Khandagiri has 15 caves. 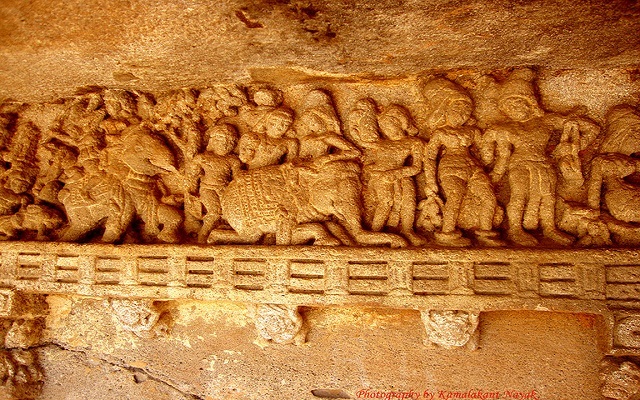 These caves are situated in twin hills – Udayagiri and Khandagiri. 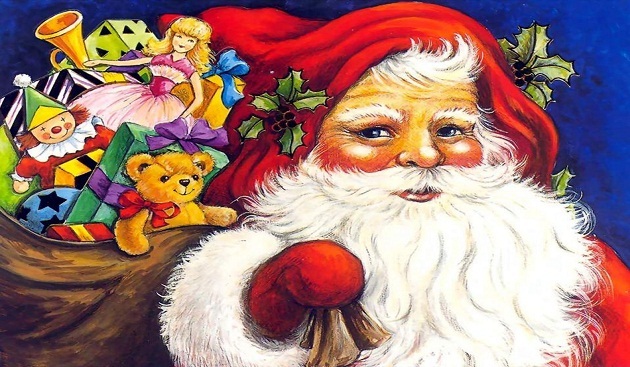 The caves have carvings of religious observances, dances, and historical episodes. 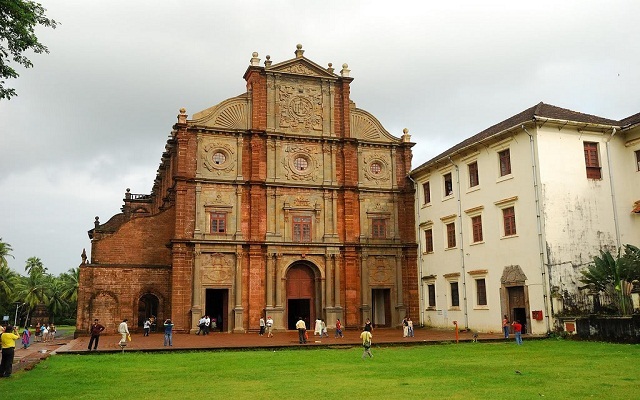 Basilica of Bom Jesus is located in old Goa and is one of the primary tourist spots in the state. It is one of the monumental landmarks for Christians. 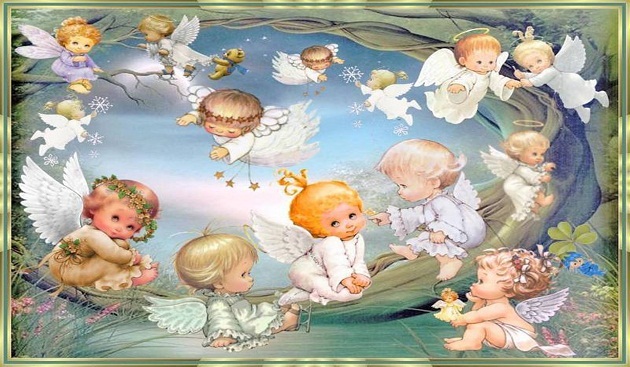 Infant Jesus is also known as Bom Jesus. The church represents the baroque architecture in India. The church has the body of St. Francis Xavier, who founded the Society of Jesus or Jesuits. This monument attracts a huge number of Christian as well as non-Christian people from all over the world. 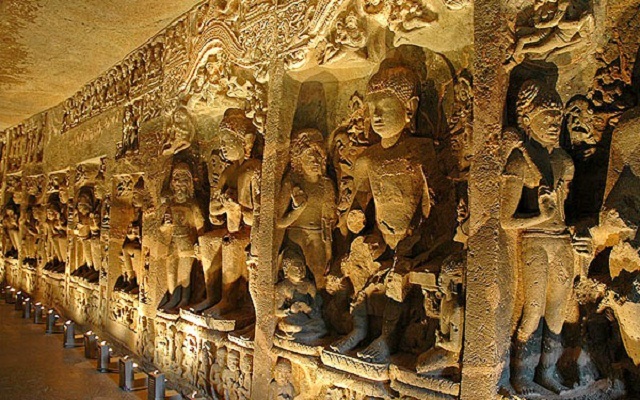 The caves at Ajanta date back to 2nd and 6th century BC and are Buddhist in nature while the caves in Ellora are Jain, Hindu and Buddhist. 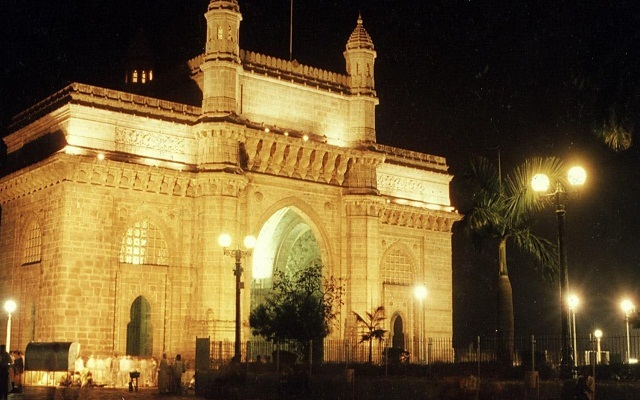 Overlooking the Arabian Sea, stands the majestic landmark of Mumbai – The Gateway of India. The huge structure was erected to commemorate the visit of King George V and Queen Mary at Apollo Bunder in 1911. Built in Indo-Saracenic style, this structure has a basalt arch which is 26 meters high. 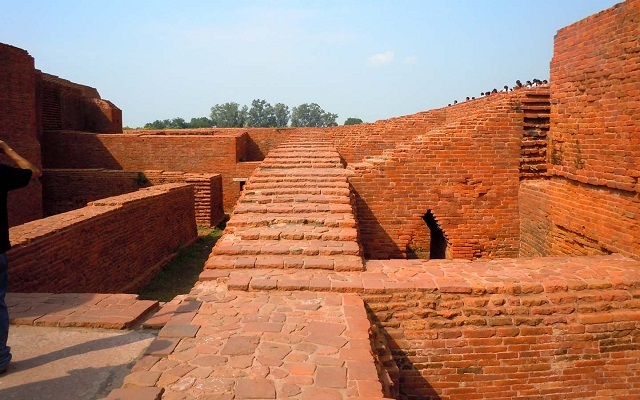 This place was the landing place for the governors and viceroys visiting India. It is now a popular tourist destination and a hangout spot for the locals. Sabarmati Ashram was the place of action and residence of Mahatma Gandhi who lived there with his wife for 12 years. The Salt Satyagraha also known as the Dandi march started from this Ashram. The Indian Government declared the Ashram as the national monument in honor of Gandhi as well as the impact that the march had on the people of India . 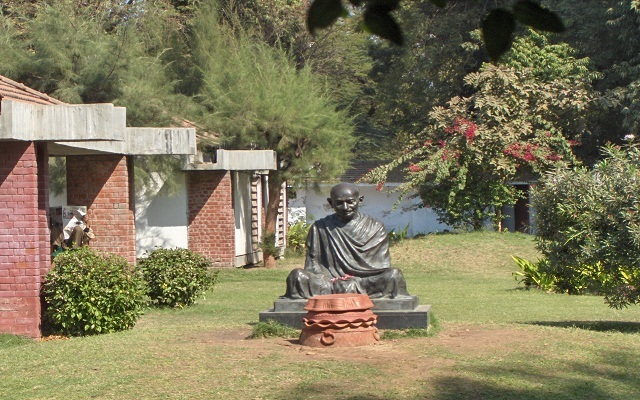 Now a museum, the ashram features paintings of Gandhi’s life, archives of his letters, library, and personal relics of Gandhi. This Mahal resembling the crown of Krishna, was built by Maharaja Sawai Pratab Singh. The unique five-storey resembles a honeycomb with over 900 windows called jharokhas. 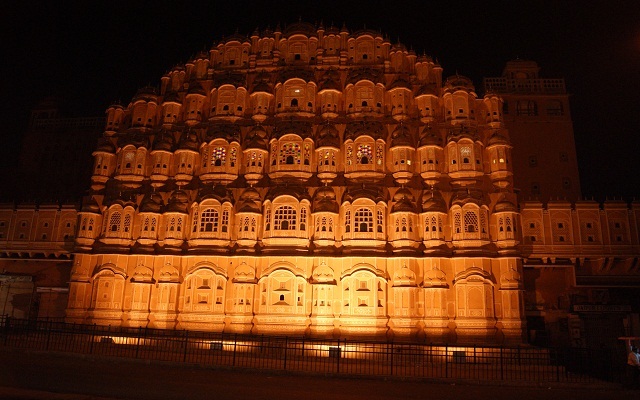 Large number of windows provide a cooling effect in the chambers of the palace and thus the name Hawa Mahal or the Palace of Winds. Beautiful fountains enhance each of the chambers. 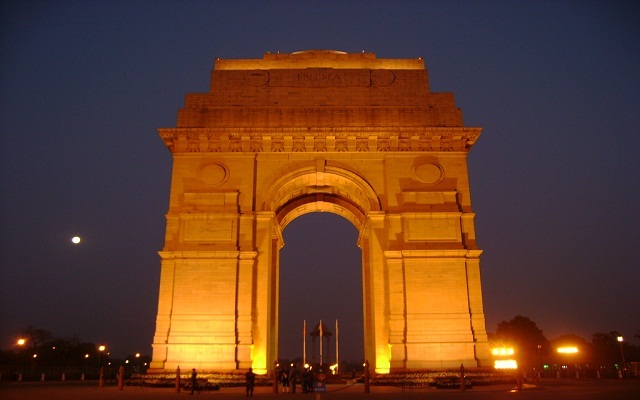 India Gate designed by Sir Edwin Lutyens is the national monument of India which commemorates the lives of Indian soldiers who sacrificed their lives for the British in World War I. Post independence, the site became the Tomb of the Unknown Soldier also known as Amar Jawan Jyoti. This hexagon complex is about 625 meters and covers an expanse of 306,000 m2 in area. The Republic Day celebrations passes through the India Gate, which starts from Rashtrapati Bhavan. Taj Mahal, meaning the crown of palaces is one of the World Heritage Site for its sheer brilliance in architecture. Taj Mahal has the combination of Persian, Ottoman, Turkish, Indian and Islamic architectures. 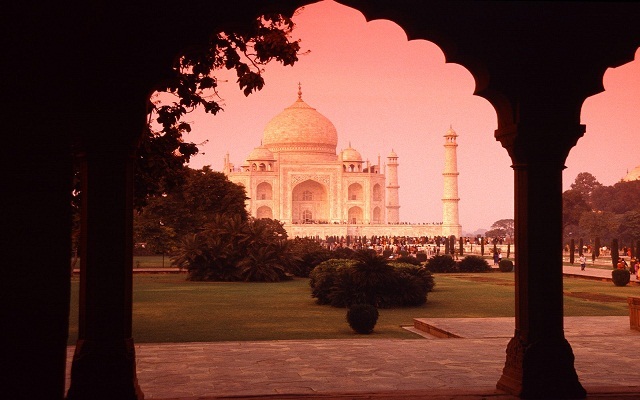 Built by Mughal emperor, Shah Jahan in the memory of his wife, Mumtaz Mahal, Taj Mahal is one of the jewels of India. 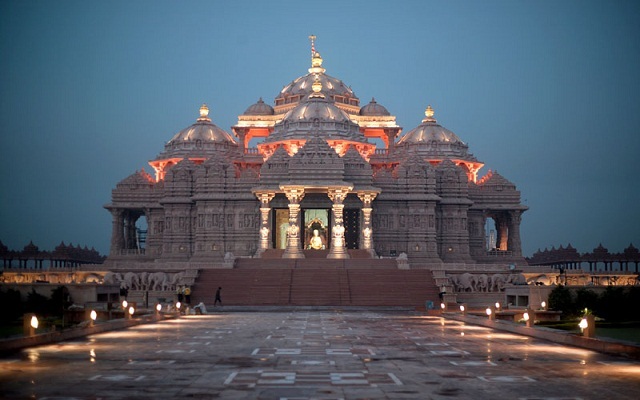 Located on the banks of the Yamuna, Akshardham is a huge Hindu temple complex in Delhi. Made entirely of stone, this structure was inspired and designed by Pramukh Swami Maharaj, the head of Shri Akshar Purushottam Swaminarayan Samstha. It features the early life of Swamin narayan, history and culture of India. The structure is 43 meters high, 96 meters wide and 109 meters long covered with intricate details of flora,fauna, musicians, deities and dancers. The City Palace of Jaipur is part of the huge palace complex that includes Mubarak Mahal, Chandra Mahal and other buildings. The City Palace is located in the central part of the city featuring huge chambers, pavilions, gardens and temples. 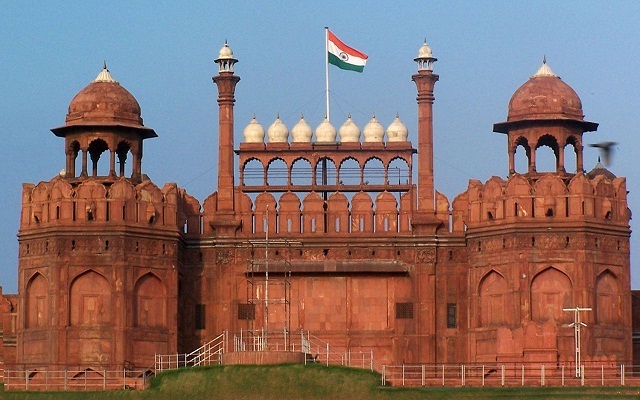 The Red Fort was built by Shah Suri in 1546 and gradually became the residence of the Mughal emperors of India. The fort represents the epitome of creativity under Shah Jahan. After the construction of the Fort, Shah Jahan shifted his capital from Agra to Delhi. The fort features a rich expression of art and architecture showcasing the Indian, Persian, and European art. 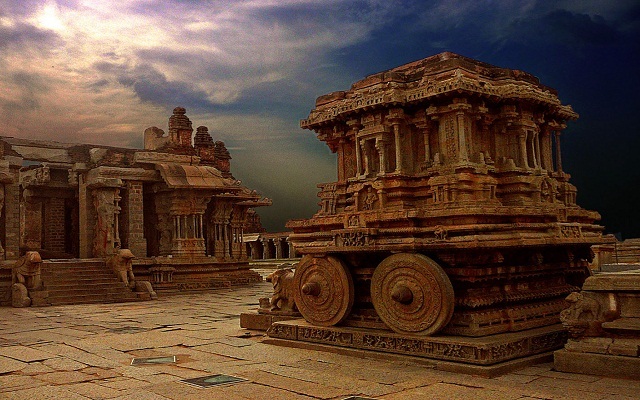 Hampi was the capital of the glorious Vijayanagar Empire. It is now a religious center including the Virupaksha temple and other monuments of Hampi. Erstwhile a bustling seaport, this town was the hub for Indian traders who travelled to South-East Asia. This monument reflects the Dravidian style of architecture and depicts the distinct art of the Pallavas. 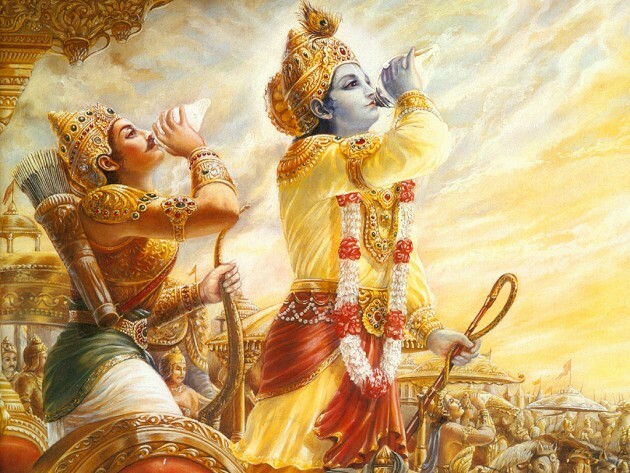 The 11 beautiful temples or Mandapams have thousands of sculptures. 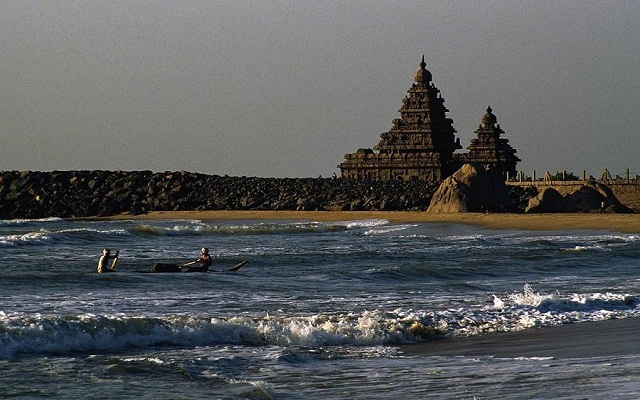 Mahabalipuram is known for monuments, chariots, brilliant sculptures that are worth visiting. 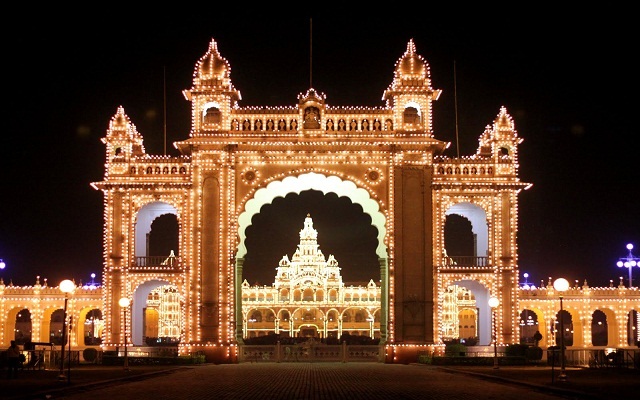 The Palace of Mysore is a fine example that showcases a blend of various styles of architecture. It is one of the most prestigious and gorgeous monuments of India. It is the official residence of the royal Wodeyar family. 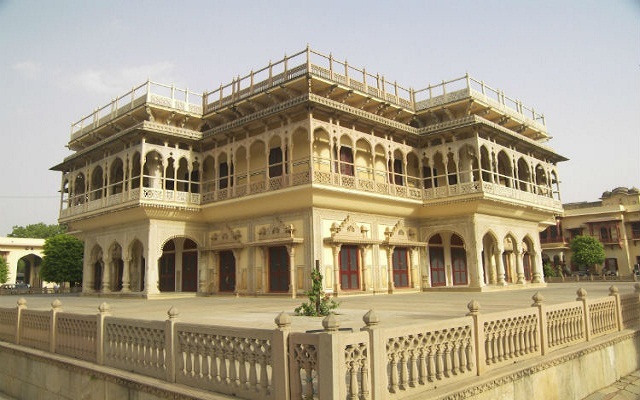 Built in Indo-Saracenic style, it has a combination of Muslim, Rajput, Gothic and Hindu styles of architecture. It is a huge three- stone structure covered with marble domes and is surrounded by a large garden. The monument looks heavenly when it is lit on special occasions such as the Dasara festivities. 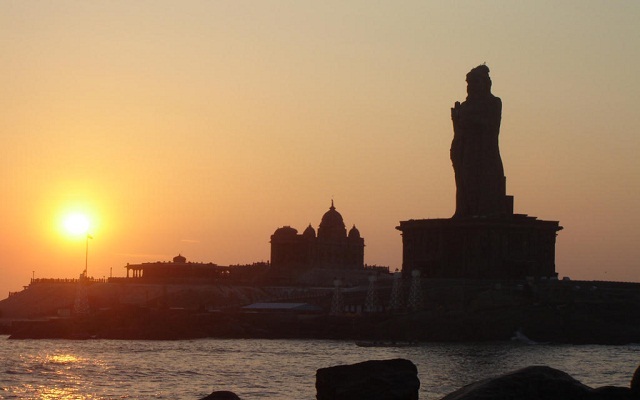 The Vivekananda Rock memorial was built in honour of Swami Vivekananda. 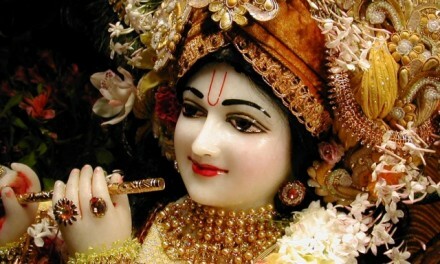 It is believed that he swam and meditated on the rock and attained enlightenment. The memorial has two main structures – Swami Vivekananda Mandapam and Shripada Mandapam. It is one of the beautiful palaces of India that overlooks the Periyar river. It reflects the splendor and the rich heritage of the past. 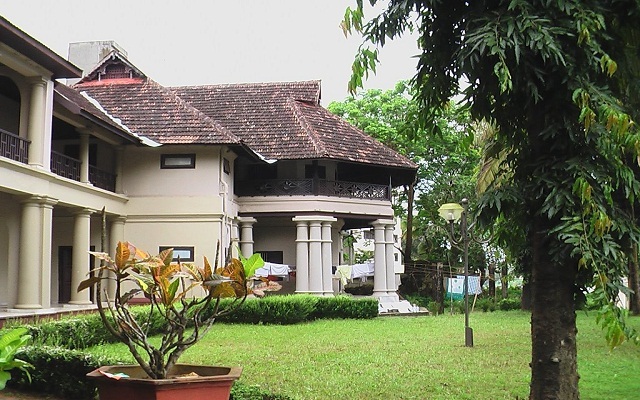 Aluva is now the summer palace for the Royal Travancore family.